The Federal Aviation Administration (FAA) has issued restricted category type certificates to a pair of unmanned aircraft systems (UAS), a milestone that will lead to the first approved commercial UAS operations later this summer. Issuing the type certificates is an important step toward the FAA’s goal of integrating UAS into the nation’s airspace. FAA officials announced the action last Friday (July 26, 2013). The newly certified UAS — Insitu’s Scan Eagle X200 and AeroVironment’s Puma AE — are “small” craft weighing less than 55 pounds. Each is about 4-½ feet long, with wingspans of 10 and 9 feet, respectively. 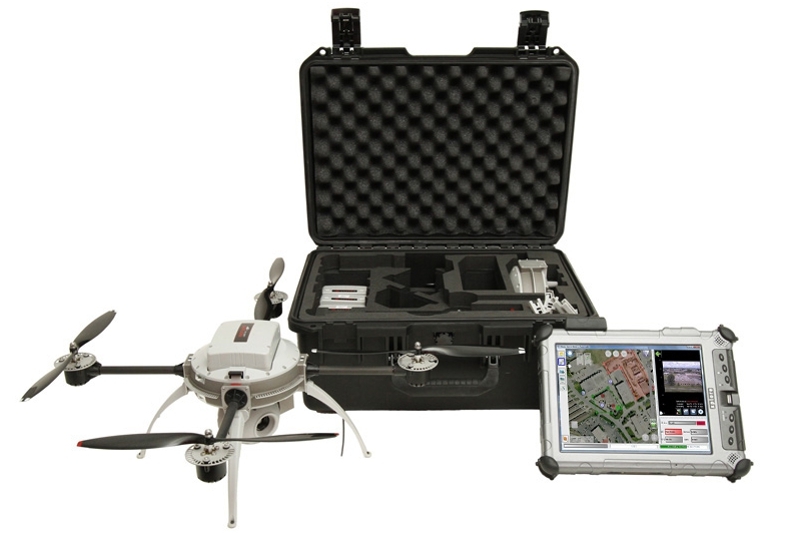 The Scan Eagle’s operates with a GPS/inertial navigation system. The Puma AE is man-portable and can be assembled quickly, hand-launched and recovered on sea or land. The major advantage of having type-certificated UAS models available is that they can be used commercially. The Scan Eagle and PUMA received Restricted Category type certificates that permit aerial surveillance. Until now, obtaining an experimental airworthiness certificate — which specifically excludes commercial operations — was the only way the private sector could operate UAS in the nation’s airspace, the FAA says. Previous military acceptance of the Scan Eagle and Puma UAS designs allowed the FAA to issue the Restricted Category type certificates. The U.S. Department of Defense has been flying Scan Eagles since 2005. The Puma’s first flight was in 2007. On July 12 Insitu broke ground on a new 120,000-square-foot production facility near its headquarters in Bingen, Washington. The FAA announcement said that a major energy company plans to fly the ScanEagle off the Alaska coast in international waters beginning in August. Plans for the initial ship-launched flights include surveys of ocean ice floes and migrating whales in Arctic oil exploration areas. The Puma is expected to support emergency response crews for oil spill monitoring and wildlife surveillance over the Beaufort Sea. These flights will also meet requirements in the FAA Modernization and Reform Act of 2012 that define Arctic operational areas and include a mandate to increase Arctic UAS commercial operations.